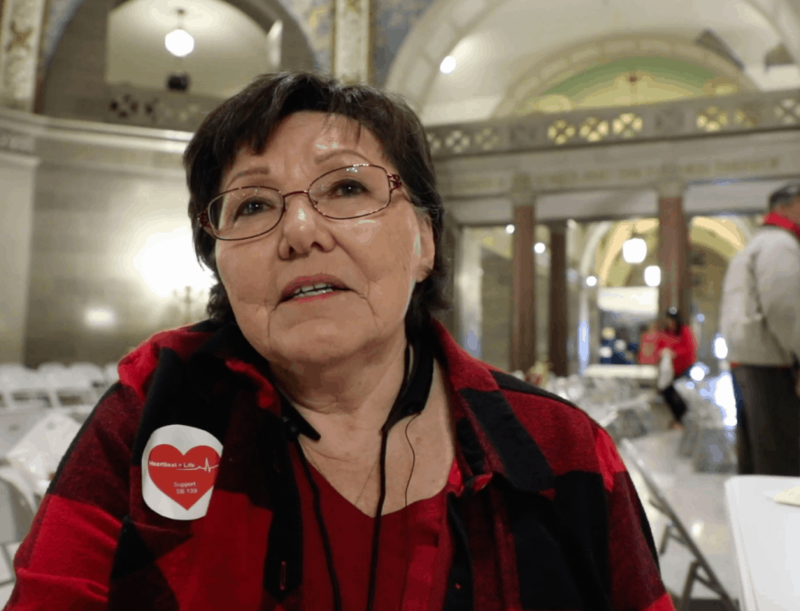 JEFFERSON CITY – Bonnie Lee, a member of the Missouri Baptist Convention Executive Board, was one of hundreds at the Midwest March for Life Feb. 2. See her interview below. See previous story and video here.